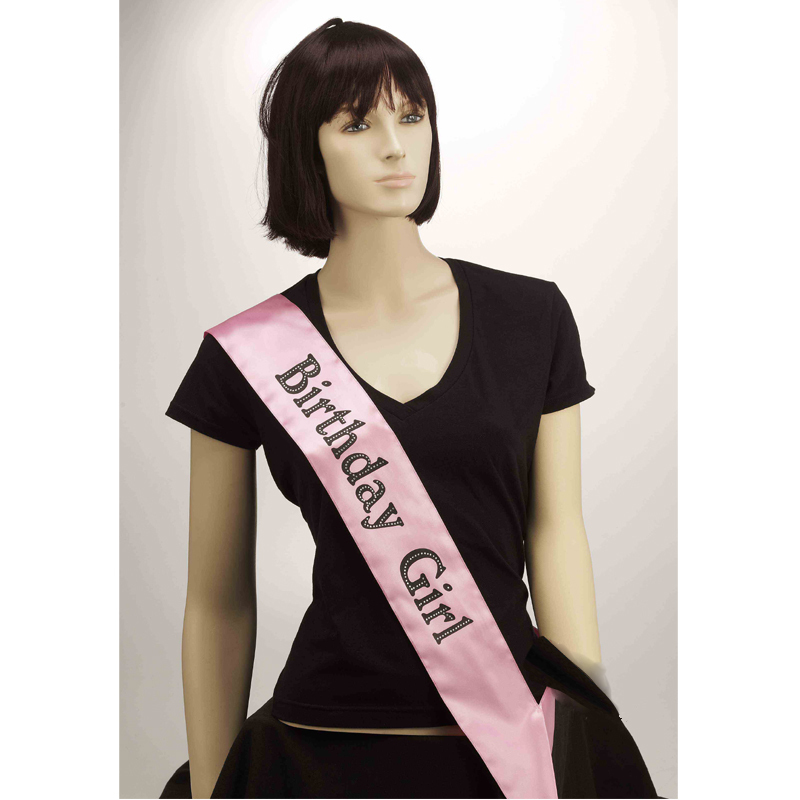 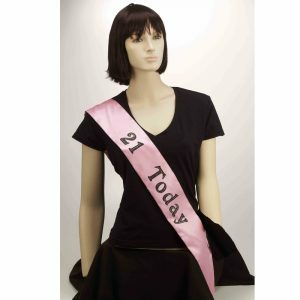 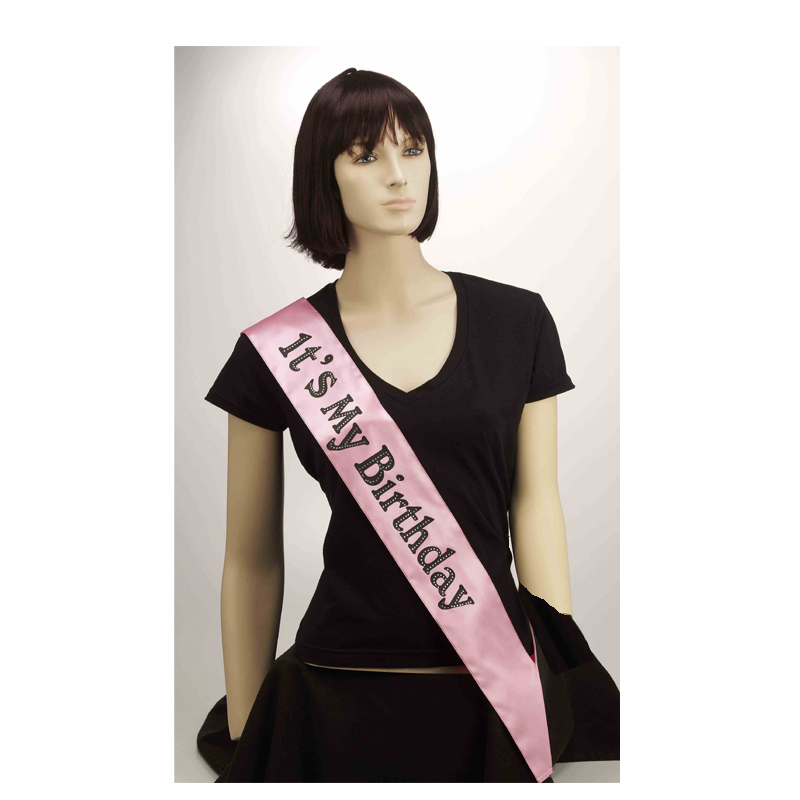 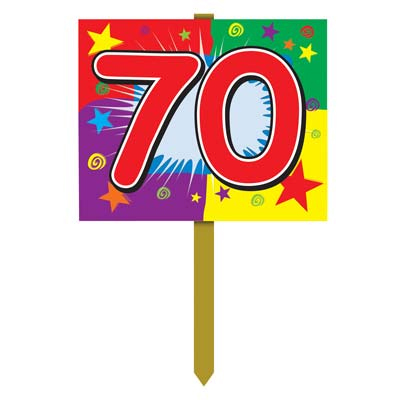 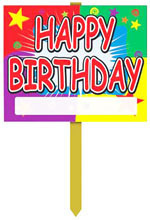 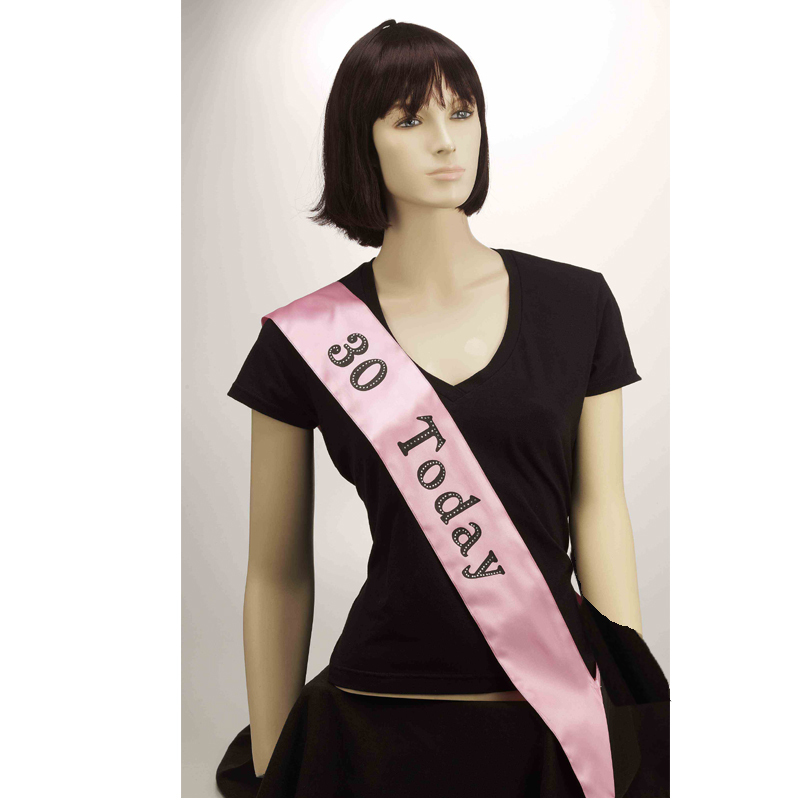 Each pink sash features black lettering. 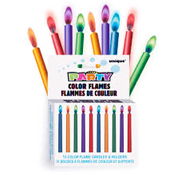 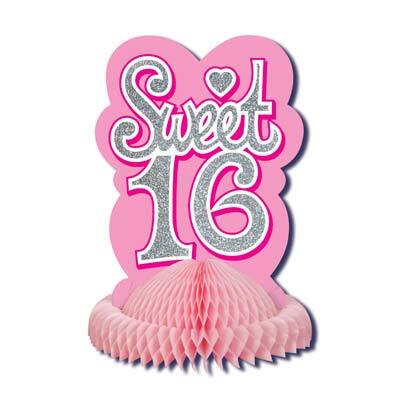 It is a pink Satiny fabric with black lettering. 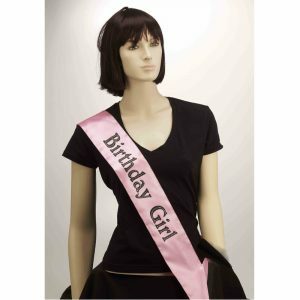 Already sewn into a sash, you slip it over your head.